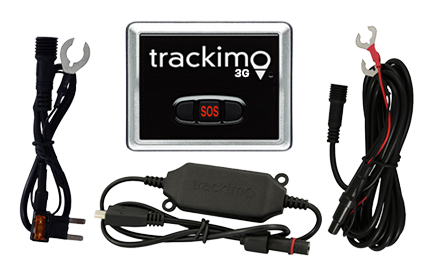 Personal uses of GPS tracking have been established long ago. You may have seen them on your favorite shows, have a friend who uses them, a family member who checks traffic through them, and many other scenarios. 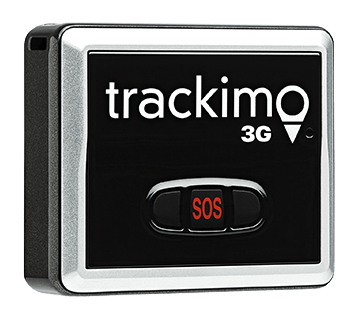 Many consumers use portable 3G GPS tracking devices like Trackimo for personal uses as well, like tracking children, teenagers, and even spouses and elders. Any business that dispatches multiple automobiles around town will save money if they can track down their vehicles at a glance. This is especially important if you are billing by the minute or when time is especially essential. Taxi companies, for instance, can have their drivers give better service by knowing real-time location of the vehicles and even properly navigate them around the city to use less congested roads to take their customers in a timely manner. Delivery or repair companies, on the other hand, can dispatch the closest units at a glance. 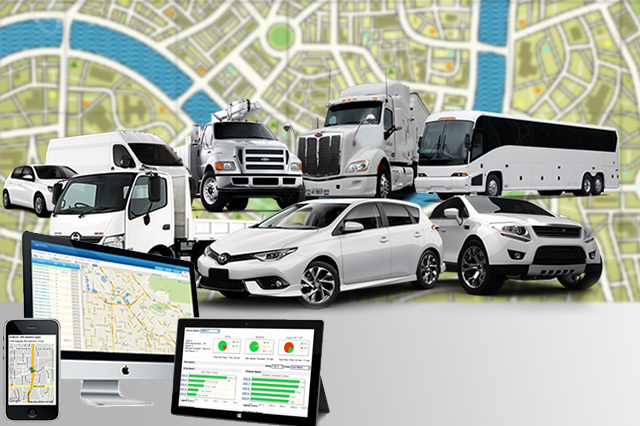 The GPS can also be used to study idle time, start and stop reports, speed reports, and wasteful driving habits for a safer and more efficient business. Using GPS to track shipments have been used by the federal reserve to track cash or even by the military to track their assets. However, even smaller businesses can track their assets. Home builders, for instance, can use GPS to bust theft rings stealing appliances out of new homes. Construction companies can use the devices to track large pieces of machinery. 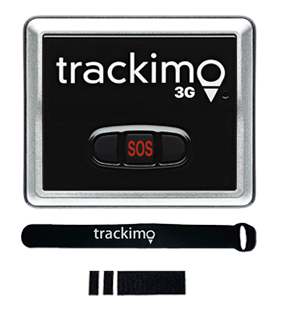 Due to a GPS system’s portability and long battery life, it is easy to track any asset that can cause a big loss to any company. Car lots these days are selling vehicles with GPS trackers installed. However, they usually keep the technology inactive, and have them installed only for the intention of remotely securing a car if payments are not met. The GPS can note exactly where a car is, and can even turn its motor off, making their job that much easier. Trackers have become among the most useful security features for vehicles these days. Plenty of companies offer GPS to their highest level executives as a sort of insurance—these are the key employees who are prone to kidnapping or may have required travel that could send them to places where they can easily get lost. There are a lot more uses to GPS tracking. If you’re a businessman, you could explore your options with this technology and find out just how useful it might be for your company.